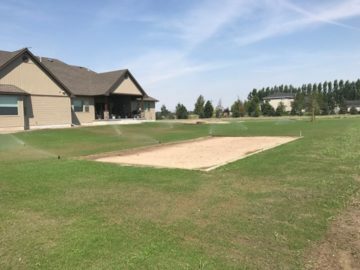 Creative Design Landscaping wants to provide the very best services to all those in Rexburg, Idaho Falls, Driggs, Island Park, and many other surrounding areas. 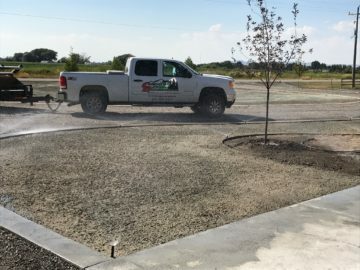 Hydroseeding is one of our many effective services that we offer and is the process of mixing grass seed, mulch, and a few other ingredients with water and then spraying evenly over the area where you want the lawn to be. 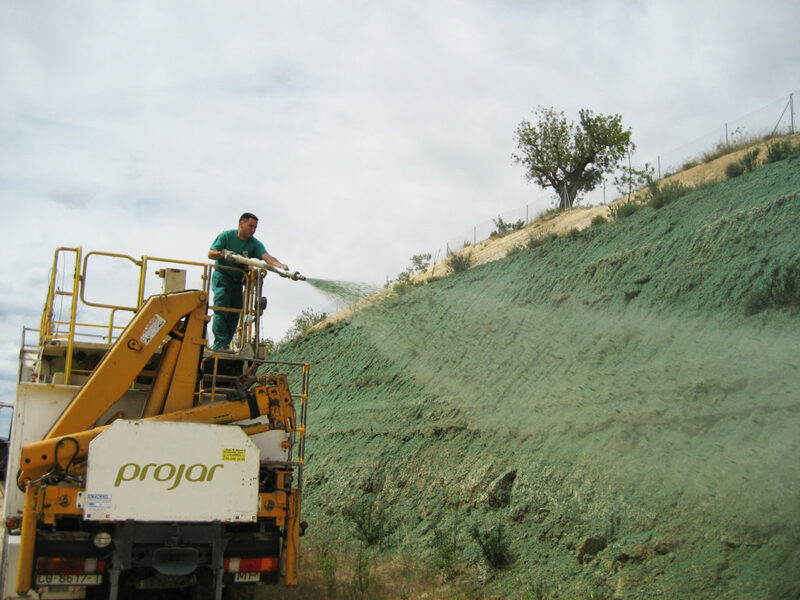 Hydroseeding is a great alternative to the traditional process of planting grass. 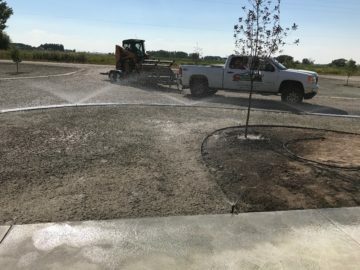 Hydroseed is transported in a tank and sprayed over a prepared area of ground. 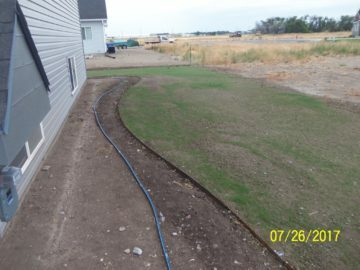 This process is great because we can provide this service over any area, whether it is sloped or not. 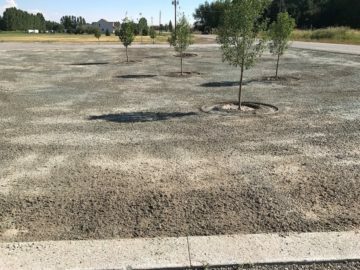 Hydroseeding is more effective than many other kinds of planting because it is very time efficient, and the lawn will be more hearty because the roots will grow deeper. 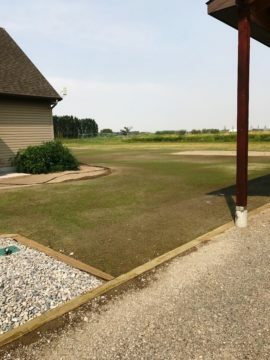 The process goes very quickly and allows grass seed to receive a headstart by often including fertilizer, mulch, or other additives to help the grass seed stay moist and protected. 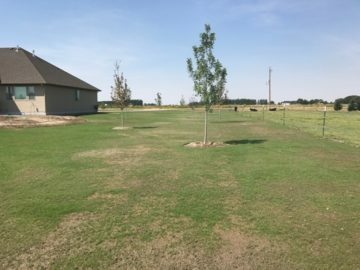 It is also more cost-effective because we cut out the cost of seeding, growing, and palletizing the grass. 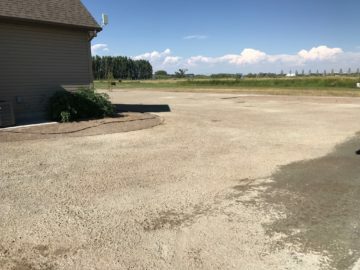 You will have an amazing yard in no time! 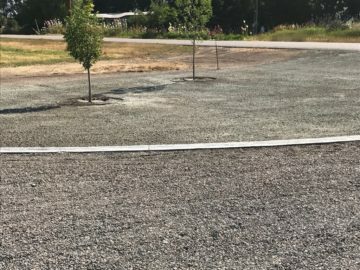 Call us today with any questions you may have regarding hydroseeding your yard.